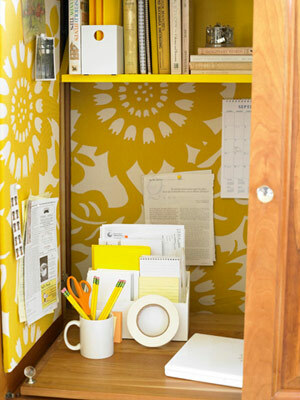 Add an unexpected pop of color by gluing fabric or scrapbook paper inside cabinets and cupboards. 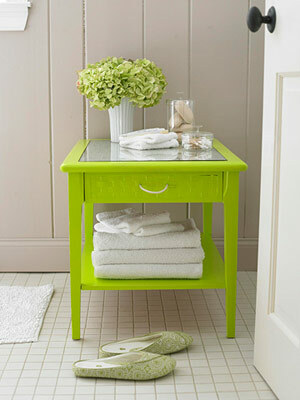 Update an outdated piece of furniture with a bright coat of paint. Replace any out dated or worn out chair fabric with cheerful, modern colors. Sometimes updating a room can be as simple as changing out your pillows. 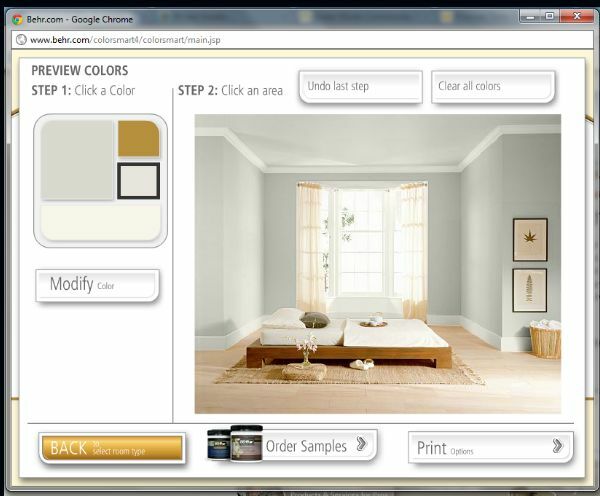 Applying a fresh coat of paint to your walls can completely change the feel of any room. And of course I saved the best for last. 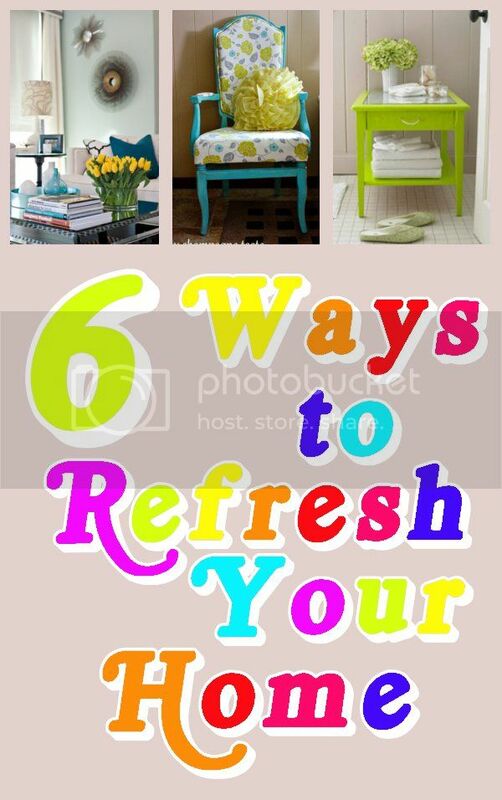 One of the easiest ways to refresh any room in your home is to add fresh flowers. Not only do they look great but the also smell amazing. Love this, I'm working on updating our apartment this summer! Can't wait to add some pops of color!